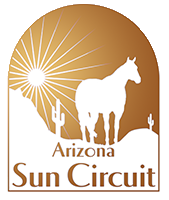 Sun Circuit Clinics are always free and open to the general public! Drop by and get great insights on improving your performance from our experts. Please note that clinics are audit only, not riding. Equine Nutrition Specialist Kristin Stephens will explain important nutrition facts and answer your questions to optimize your horse’s results with the appropriate diet. Kelby grew up in Guthrie, TX working on the Pitchfork Ranch as well as other surrounding ranches. Aside from riding horses on the ranch he trained some horses for people in high school, and showed a few in ranch horse competitions. 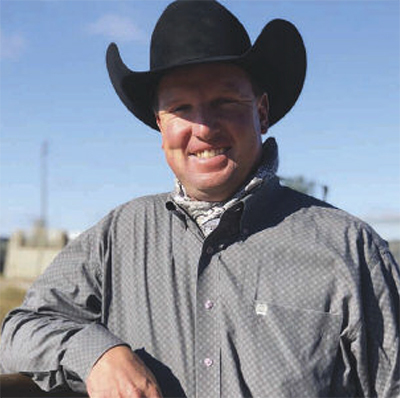 Corey Cushing is a trainer that specializes in reined cow horses located in Scottsdale, AZ. 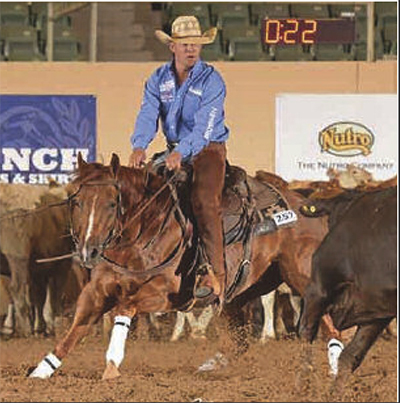 Corey Cushing started riding horses at a young age and learned the fundamen-tals of Reining throughout his youth career into the begin-ning of his open career. In his early 20’s he was exposed to the working cow horse industry while working for one of his mentors, this is when his passion of riding horses got inter-twined with the challenge of working cattle. Corey went out of his own in 2002 and started Corey Cushing Perform-ance Horses. In 2007 he relocated his business to Scotts-dale, AZ and has continued to set new goals to obtain with his horses. He was the youngest trainer to become a NRCHA Million Dollar Rider & NRCHA Two Million Dollar Rider. 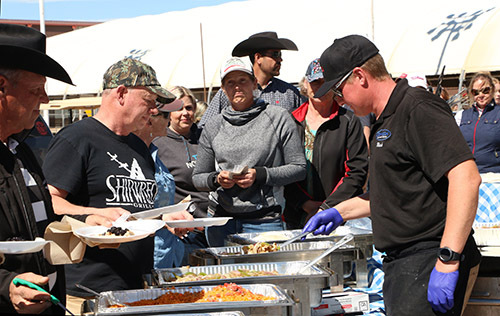 Corey has won titles such as 3X NRCHA Snaffle Bit Futurity Champion, NRCHA World’s Greatest Horsemen and Multi AQHA World Championships but the thing he is most proud of is having a successful business. Gary Roberts from Murrieta Ca, is an AQHA,NRHA&NSBA carded judge. He was the recipient of the AQHA Professional Horse-man of the Year award in 2014. Gary and his wife Kelley own and operate RobertsRanch where they train and show horses for Aqha all around and Nrha competition.